You may be aware that there are a number of exchanges that occur in business. 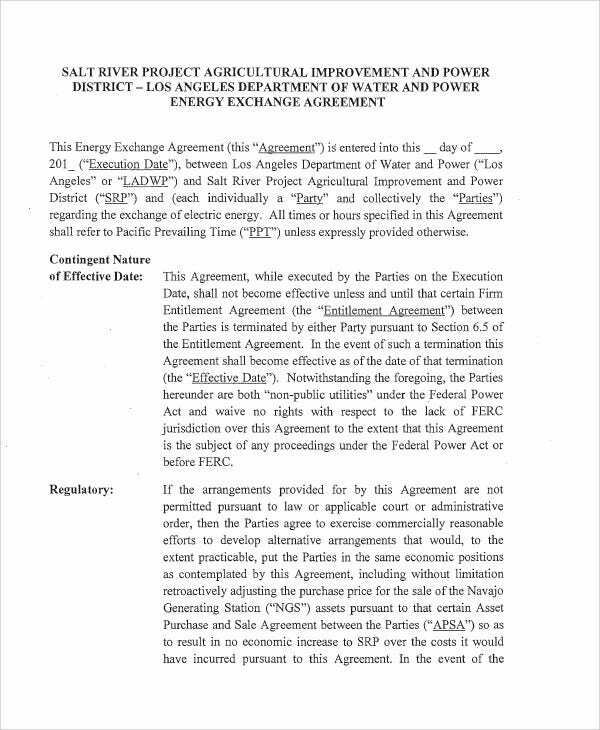 And like any deal, the exchange would have to be sealed with an agreement, just like a non-compete agreement. 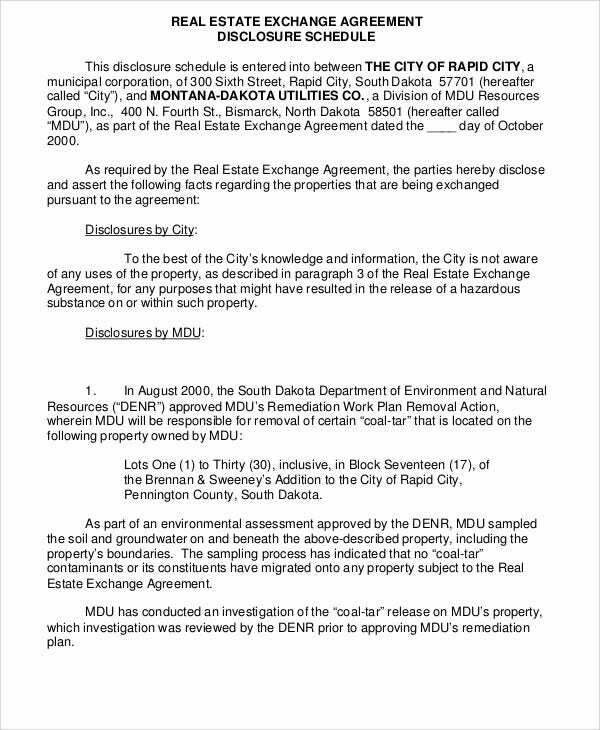 Being that business is, at heart, all about exchanges, it is no surprise that the more unusual types would have documents. 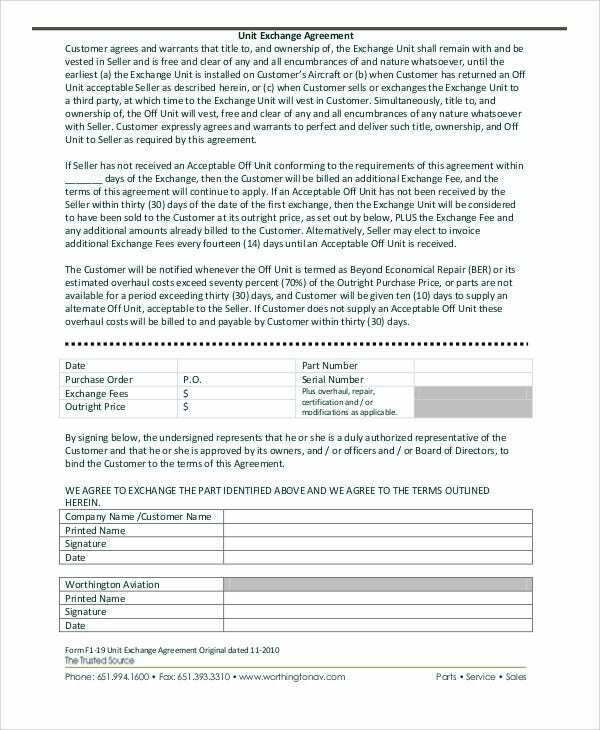 And like a partnership agreement, these exchange agreements would have a need for agreement templates in order to make the process much easier. After all, the templates can go some way toward doing at least some of the work for you, so as to save you time for your work. 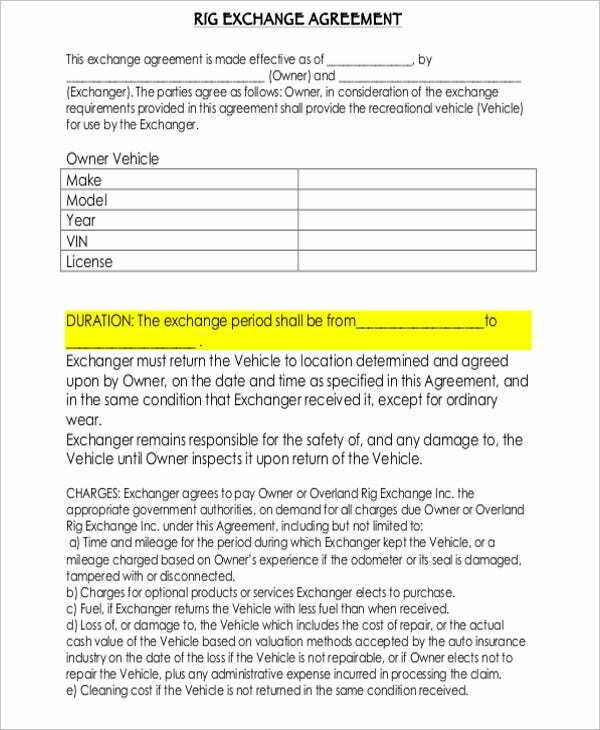 What Kinds of Exchange Agreements Can You Find Here? 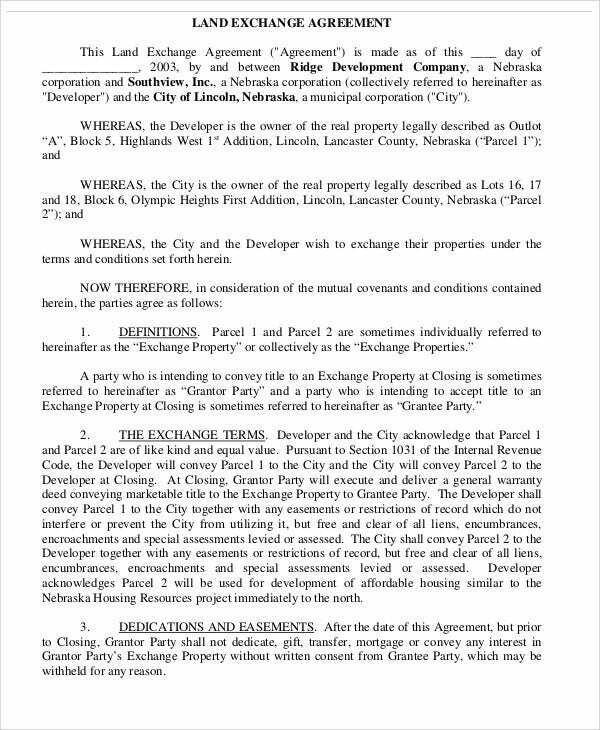 Property exchange agreements, which would allow for a trade of one’s property for another of similar value, or for some other reimbursement. 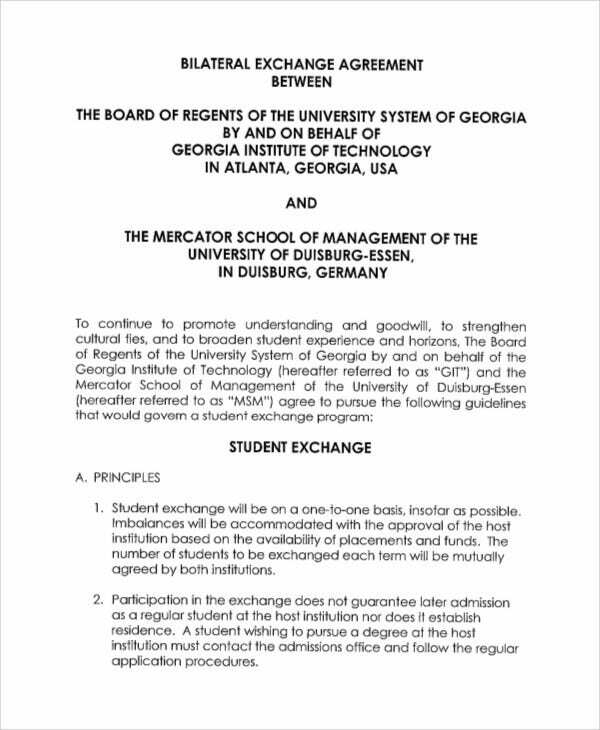 Student exchange agreements, which would regulate any exchange of students for their institutions’ student exchange programs. 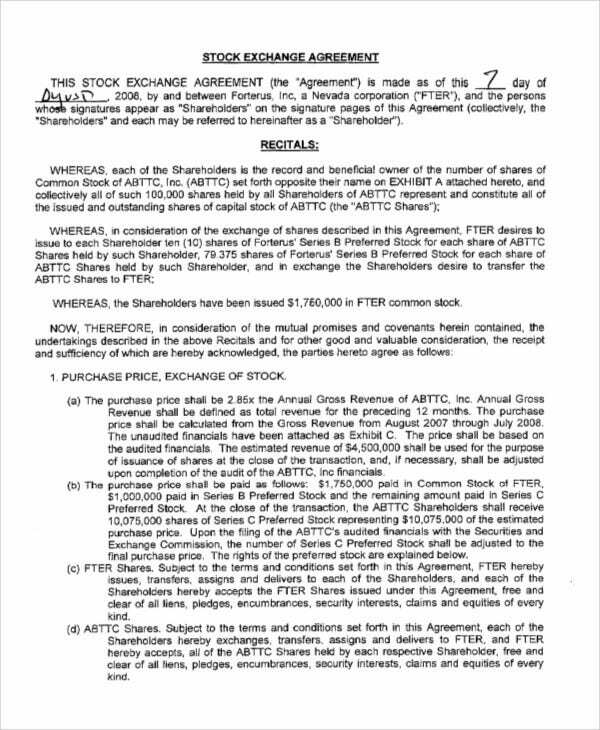 Stock exchange agreements, which are related to exchanging stock in one company for an equivalent amount of stock from another company. Why are Exchange Agreements Important? 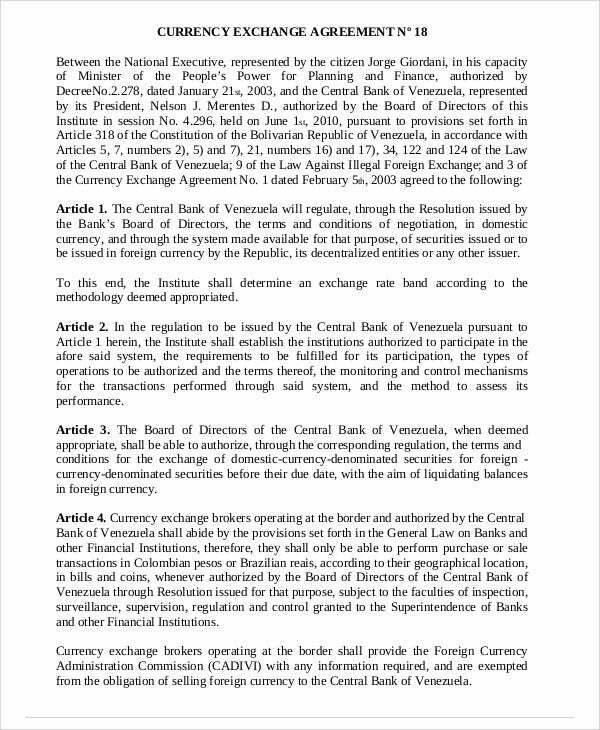 Regulating the terms of an exchange, as it is harder to determine the objective value of the items being exchanged, compared to a simple money transaction. Ensuring equitable rates of exchange, so as to make sure that the exchange of items is handled fairly. 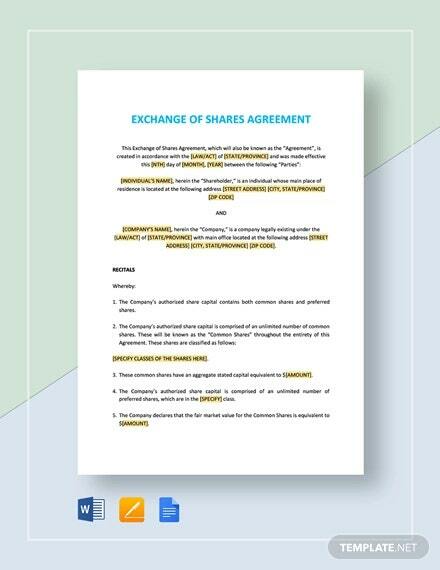 Defining the terms of the exchange, so as to ensure that all the parties have the same understanding of every aspect of the exchange. Be specific. 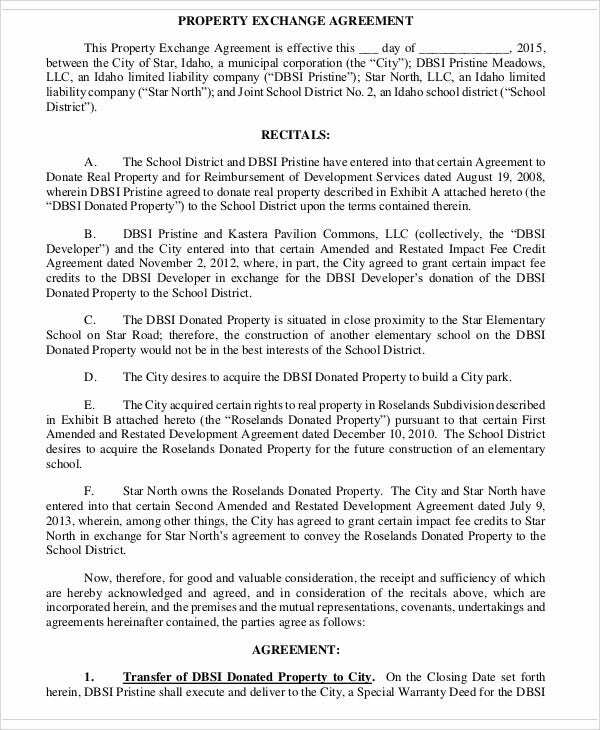 Since these are legal documents, it pays to be as specific as possible with everything from the definitions of terms to the precise obligations of the agreement. Doing this makes it more likely that the parties understand the agreement properly. Be sure to select an appropriate template for your purpose. Since there are so many, it would be most convenient and save you the most time if you chose one very close to your eventual document. Always mention the dates. 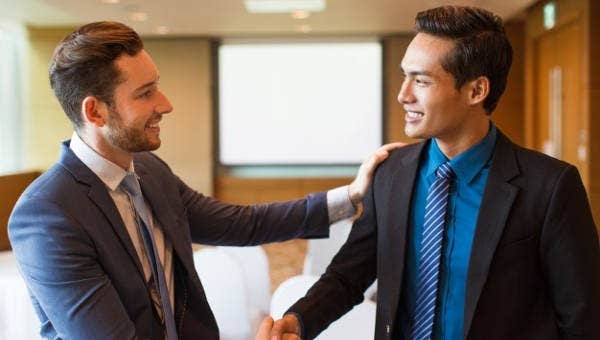 This is important because of more than record-keeping purposes, as you also have to specify what dates the parties are expected to carry out their ends of the agreement. And since these tips are applicable to a number of other templates, you may also wish to see the other templates to see if they can serve you as well. 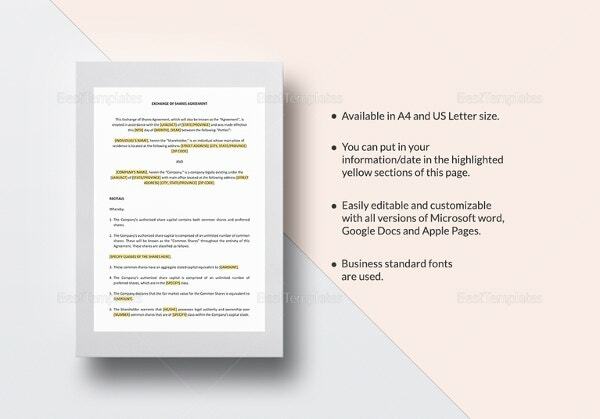 This can ensure that you are more likely to find any document templates that could help you.